The penalties paid by ANZ and NAB for manipulating a key economic benchmark will be put towards a body described as the beyondblue of financial literacy. 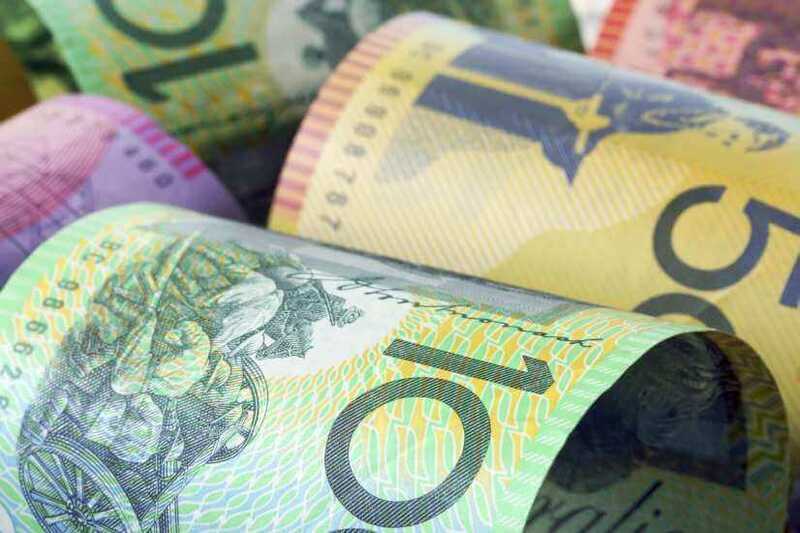 The “peak body in championing financial literacy” was announced this morning by Minister for Revenue and Financial Services and Minster for Women Kelly O’Dwyer, and described as the financial capability equivalent of mental health service beyondblue. She said the new body will be a not-for-profit public company charged with managing and distributing the $40 billion paid by ANZ and NAB after they were found to have manipulated the bank bill swap rate. The body will also receive a $10 million funding injection from the government, as laid out in the budget. “Financial literacy and capability is critical for economic empowerment, including for Australian women and young and older Australians,” said Ms O’Dwyer. She said the funds “received as a result of corporate wrongdoing” will be directed towards empowering Australians with information about financial products and advice. It will do this through a series of grants and will also seek deductible gift recipient status so Australians can give tax-deductible donations. “This new body will be to financial literacy and capability what beyondblue has been to mental health,” Ms O’Dwyer said. The independent body will be overseen by a board and chaired by Paul Clitheroe. Mr Clitheroe is chair of the Australian Government Financial Literacy Board and director of financial planning group ipac securities. Fellow board member of the Australian Government Financial Literacy Board and independent chairman of the Australian Defence Force Financial Services Consumer Centre, Air Commodore Robert Brown will join Mr Clitheroe. Elaine Henry, chair of the Women’s Leadership Institute Australia and fellow member of the Australian Government Financial Literacy Board will also direct the body. Future financial penalties accepted by the Australian Securities and Investments Commission may also be funnelled into the body. Ms O’Dwyer said the establishment of the body was part of the government’s commitment to boosting Australians’ financial capability and complements the governments’ National Financial Literacy Strategy and budget packages aimed at supporting women and older workers. The inclusion of Mr Brown on the board could suggest an emphasis on the financial literacy needs of Australia’s veteran community. 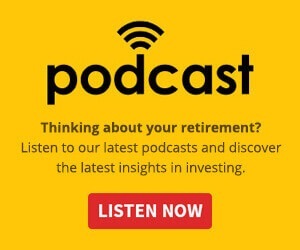 Speaking to Nest Egg recently, Announcer Group financial planner Ryan King said poor financial literacy among service men and women is a problem. “There is not enough financial education in the military,” he said. However, he added that this problem is not localised to military personnel and is a society-wide challenge. According to recent research from ANZ, the ability of financial literacy to significantly improve financial wellbeing is limited. Understanding the tenants of personal finance don’t necessarily translate into better practices, the research found. Rather, social and economic circumstances, psychological influences and the ability to change financial behaviours were more important. “This is an important finding suggesting the reframing of our approach from measuring financial literacy to considering the broader definition and model of financial wellbeing is appropriate,” the researchers said. The University of Bristol’s Elaine Kempson, a researcher referenced in the report, added, “The findings suggest if financial wellbeing in Australia and New Zealand is to improve, the focus needs to be on how people actually use their money, not just how they manage it, since neither planning nor monitoring one's finances seemed to promote better financial wellbeing.